We have a weekly Thursday Bible Fellowship group which meets at 10:45am either in people's homes or at the church (please see the Bulletin, our weekly notices, which can found in the What's Happening section of the website, for the next date and venue). All are very welcome to attend. 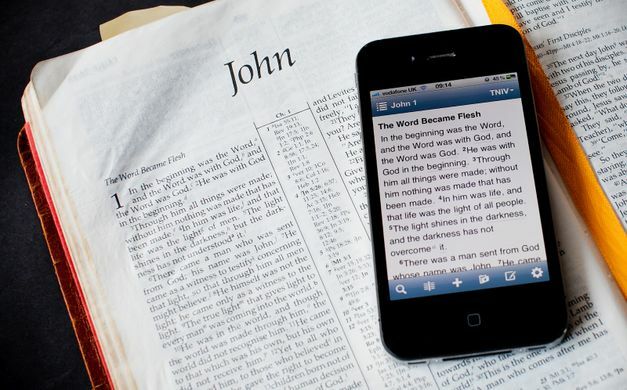 The Methodist Church produce an online Daily Bible Reading programme called "A word in time" and this can be accessed here A Word in Time. There are also useful resources there on suggestions on How to read the Bible, Prayer and Life and Faith.